The Blu Pro Tobacco E-Liquid features the classic taste of tobacco, with a blend of Roasted Burley, Virginia and Oriental tobaccos. It's designed for exclusive use with the Blu Pro E-Cigarette. Featuring a blend of different tobacco leafs including Roasted Burley, Virginia and Oriental, the Tobacco flavour delivers a rich and authentic taste. Sweet and warm honey undertones help give the e-liquid a full-bodied taste, great for anyone looking for an authentic tobacco vaping experience. 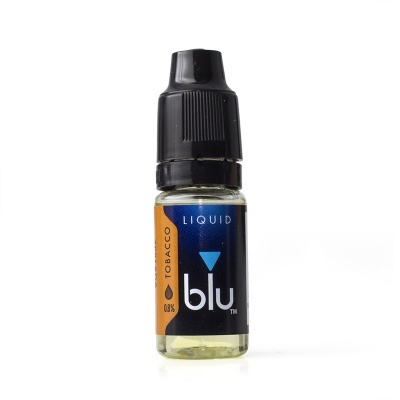 For a smoother vapour, the Tobacco e-liquid features a VG/PG mix of 20/80. 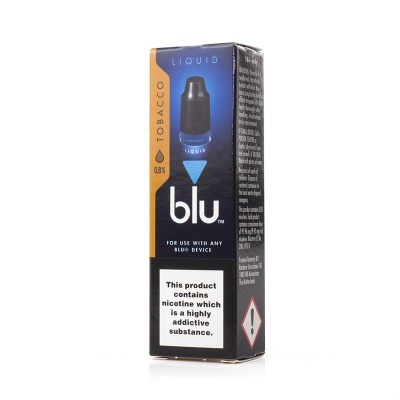 Blu Pro Tobacco E-Liquid is supplied in 10ml bottles.